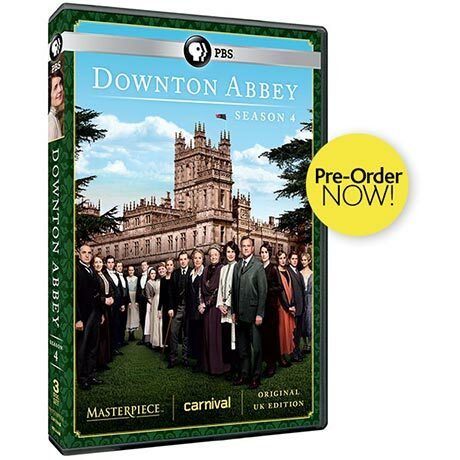 The sweeping Downton Abbey saga continues, beginning six months after the unexpected death of Matthew Crawley--heir to Downton Abbey, husband to Lady Mary (Dockery), and brand new father to a baby boy and successor--in a car accident. Although it is the 1920s, Britain still observes mourning rituals that are almost Victorian in their solemnity. 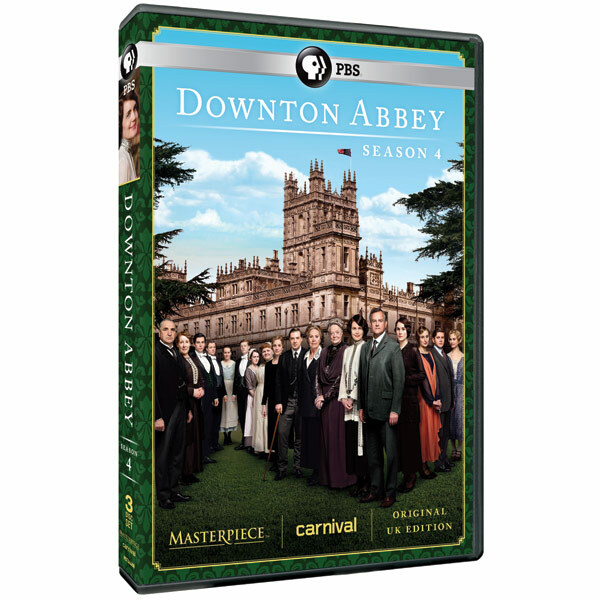 Nonetheless, life goes on at Downton Abbey and the Crawleys are beginning to snap out of it: Robert, Lord Grantham, must manage the estate without his canny son-in-law; Cora suddenly faces a staffing crisis; Violet, who has seen enough tragedy, knows how to recoup quickly; Isobel, Matthew's mother, may never recover; Edith, who was jilted at the altar, tempts scandal with a new beau; and Mary now finds herself the most desirable widow in Yorkshire.And the servants also pick up, buck up, and get on with life--with new arrivals, departures, rivalries, and betrayals among the downstairs staff. Written by Julian Fellowes and starring an impressive and beloved returning cast including Hugh Bonneville, Dame Maggie Smith, Elizabeth McGovern, Michelle Dockery, Laura Carmichael, Sophie McShera, Rob James-Collier, Phyllis Logan, Jim Carter, Penelope Wilton, Lily James, and a host of others, plus Shirley MacLaine, who reprises her role as Martha Levinson, the forthright American mother of Cora, Countess of Grantham. Also joining the cast this season are Harriet Walter, Gary Carr, Joanna David, and Tom Cullen, and new guest star Paul Giamatti. Approx. 525 minutes, 3 DVD or Blu-ray discs, SDH.